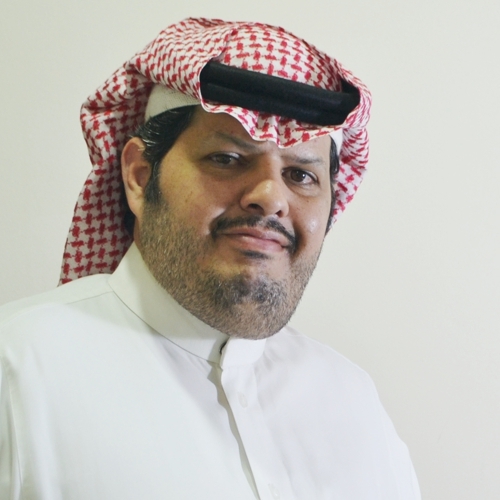 Mr. Khalid Al Shaya is the Liaison Officer-MoCI of KADASA Intellectual Property. Khalid is a Saudi graduate. He joined Kadasa in 2002 as a Liaison Officer to Ministry of Commerce and Investment. Khalid regularly visits trademark office and other sections of MoCI for follow-ups of client’s applications, opposition proceedings, Appeals, and other complaints filed with MoCI. Khalid has created good understanding of Trademark prosecution from filing to registration, and is capable of appearing before Trademark Officials to make submission on behalf of clients. He is an important part of Kadasa team and is capable to come up with solutions to many complicated issues with government departments.